We supply bespoke custom merchandise and clothing to businesses, teams and individuals throughout Surrey and London. We’re based in Chessington, just a 20 minute drive from Croydon and easily accessible via public transport. This means you can easily chat to our staff in person about your requirements, and there’s no need to worry about online companies getting your order wrong! 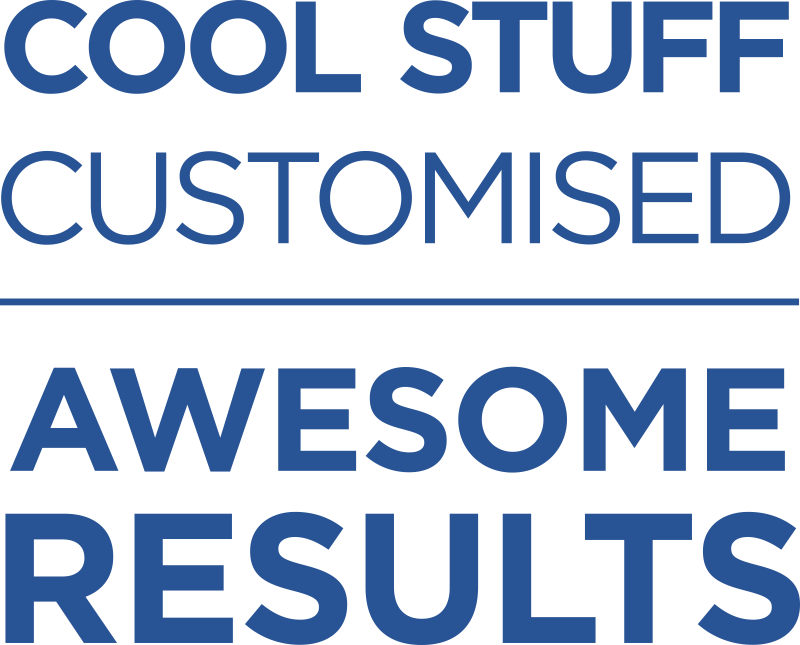 In Croydon, we currently work with dozens of like-minded individuals to supply solutions to their promotional needs. 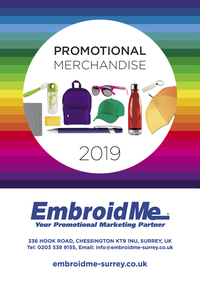 We offer our services as promotional marketing specialists to businesses in Croydon looking to broaden their customer base and increase profits. Branded Promotional items can help you gain new clientele and doesn’t have to break the bank. At EmbroidMe, we can supply customised items that suits your needs.